Nicky began to learn the flute aged 7 through her local music centre in Essex. She studied for her degree at Canterbury Christ Church University College and moved to Cardiff in 2008 to study for her Masters Degree. She has taken part in various ensembles based in Kent including the Canterbury Orchestra and in South London, the All Saints Concert Band. She was also involved on a professional basis with the Mistral Quartet and Jasmine Music who regularly played for functions and weddings in the Kent area. As a soloist Nicky has worked with the Canterbury Orchestra performing both the Mozart Flute Concertos and the Flute & Harp Concerto in 2005 with the Harpist Camilla Pay. More recently, during her stay in Cardiff she has been involved with various ensembles including the Cardiff Camerata, a stepping stone orchestra for new professionals, RWCMD Symphony Orchestra, RWCMD Opera Orchestra and the Millennium Ensemble as well as working in smaller groups. She has also enjoyed working alongside other MA students, playing an active role in numerous recitals.In 2010 Nicky returned to Kent and intends to work alongside other instrumentalists, forming a number of small ensembles. Her most recent involvement with Canterbury Orchetra is as soloist in the Reinecke Flute Concerto in D for the June 2011 concert. Visit Nicky Catterwell's website for more information. 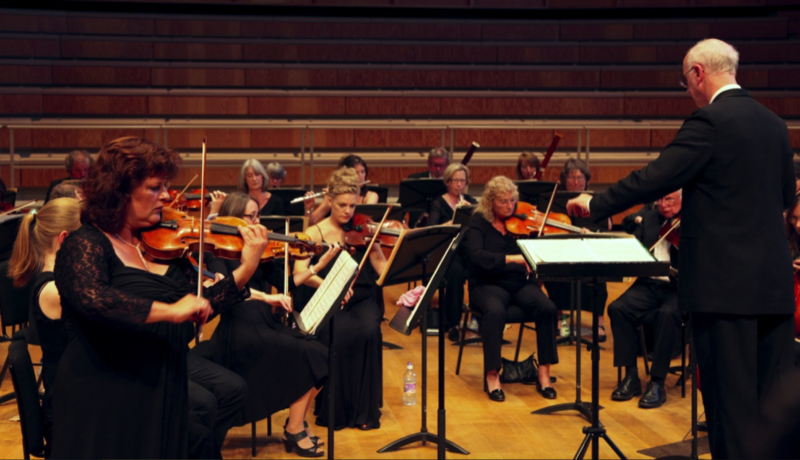 If you would like the opportunity to play interesting music in a variety of styles and including some of the major symphonic repertoire, call Canterbury's Orchestra Manager Nicky Pound on 01304 812755 or email us.